You can still apply for the scholarships for the Academy of Young Diplomats financed by the PZU Foundation. 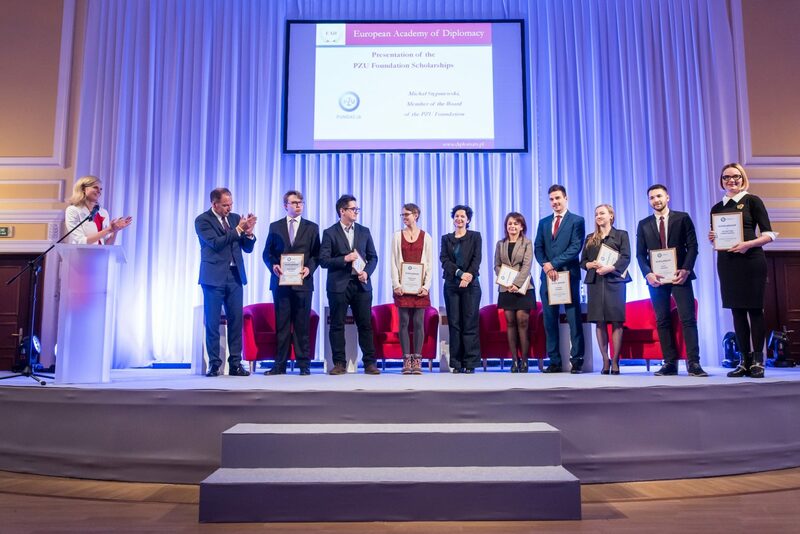 Thanks to the PZU Foundation support this year we will grant 10 scholarships to outstanding local Polish leaders. 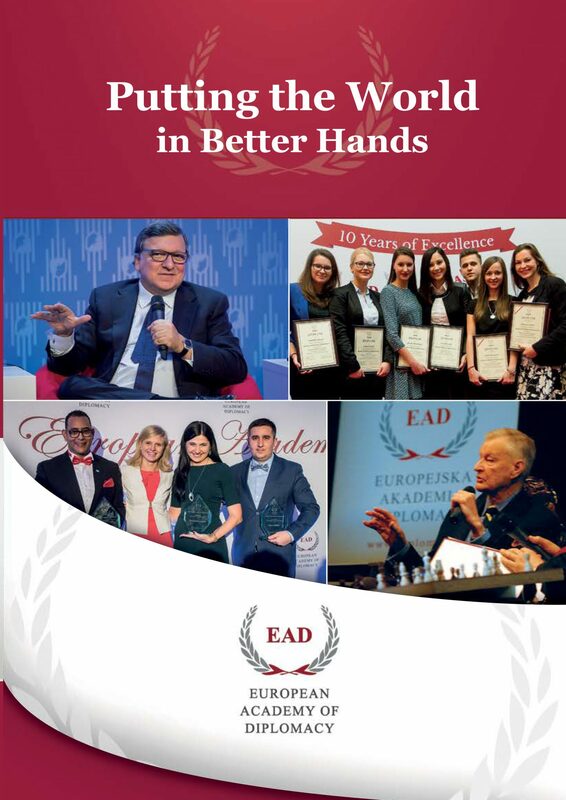 The 15th edition of the Academy of Young Diplomats will bring together 200 young leaders from over 60 countries who will be educated within 3 unique specialization – two in English and one in Polish (International Organizations, International Security, Polish Foreign Service). The scholarship covers the tuition fee. Please be advised that the scholarship does not cover the costs of accommodation, transportation and meals during the program.